Is a field office ordered? Is a telephone installed? Has the number been given to the main office? Is a project sign ordered? Has power been hooked up? Is a fax machine set up? Has a rubbish removal service been ordered? Has a surveyor been hired? Has the post office been notified and the address established? Has a drinking water service been provided? Have communication radios been provided? 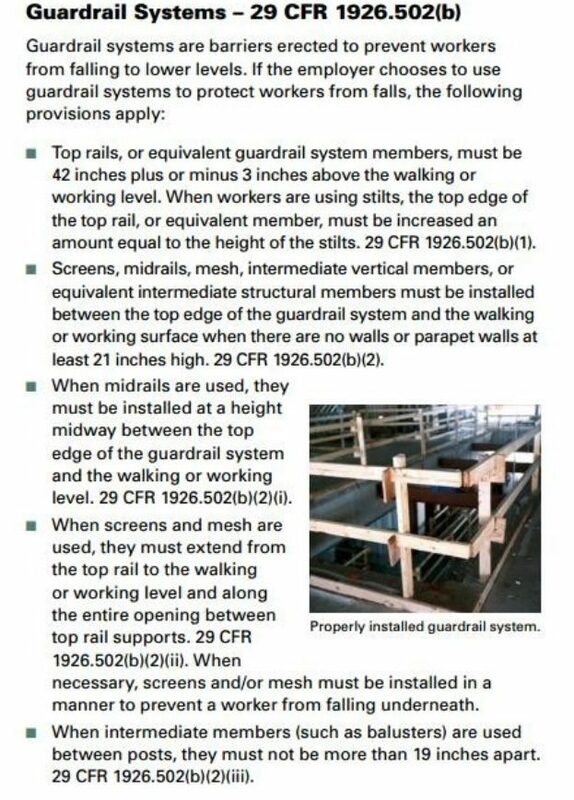 Are OSHA & Labor Law posters hung? State specific postings? Is a first aid kit provided? Is the emergency telephone list posted? Have EPA issues been identified? Reference Books on site: Safety Policy Handbook, SDS, Toolbox Safety Talks? Employee safety handbooks distributed? Sign pages filed? Have specific job hazards been identified and remediated? Are there sufficient hard hats and safety glasses? Are fire extinguishers and a service vendor available? Are fire extinguisher properly mounted? Are No Smoking Signs posted? Equipment guards checked and in place? Personal protective equipment (PPE) identified and issued? Welding or open flame permits on site? Site safety manager and construction site fire safety manger hired?